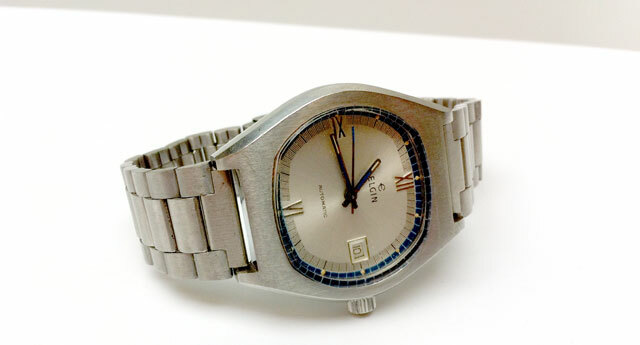 View cart “Sindaco Retro Watch” has been added to your cart. 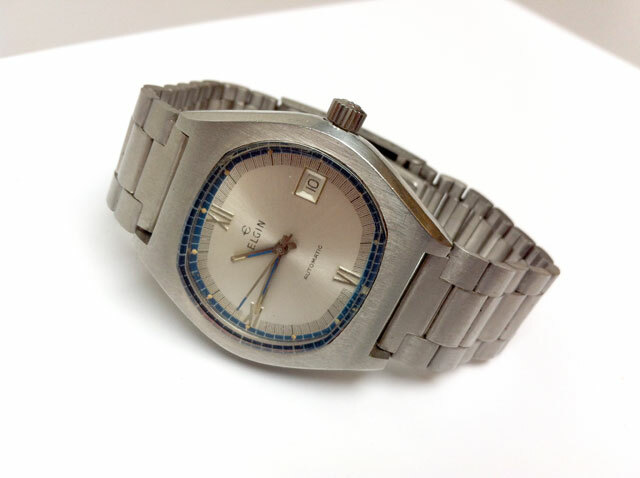 This is one of the handsomest 1970’s watches I’ve had at the site. Love how it looks on the wrist, and I love the branded strap and winder. 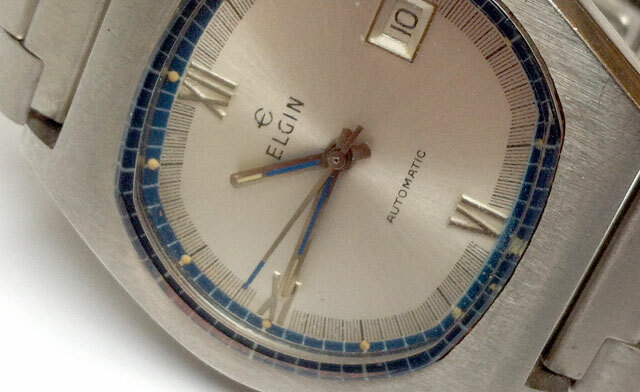 It’s an automatic movement, and the seconds hand has a smooth movement. Really nice. The colour tones are nice – it’s a mostly steel watch, but the subtle blue tones really make this the watch of choice for the trendy gentleman! Perfect for all you Sartorialists out there! 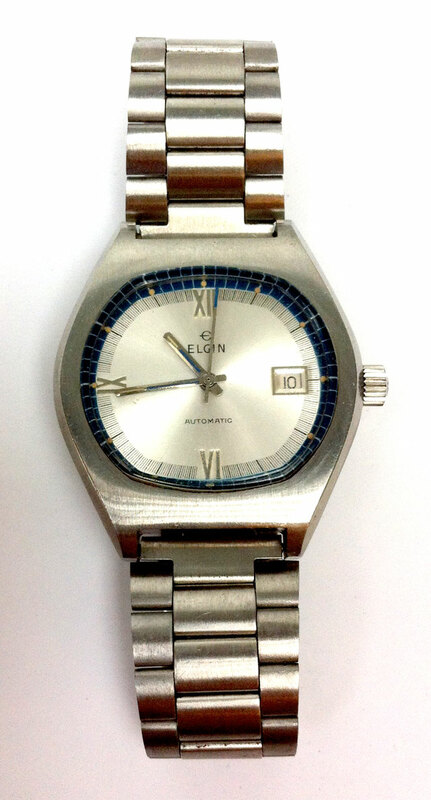 The watch manages to be vintage, retro, modern, handsome, stylish, subtle, extrovert and classy all in one! Don’t miss this piece. I’ll let the photos do the talking here – but this watch is a lot nicer in real life.